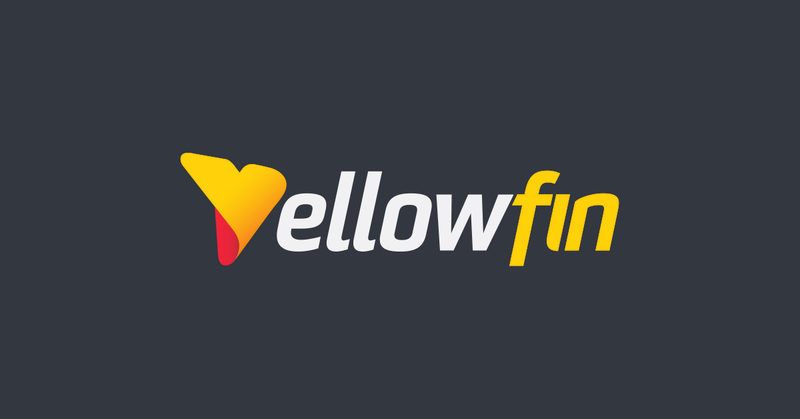 All to improve your experience with the Yellowfin platform and get to the Why faster. Check out the change log. With 7.4, you gained the new power of Assisted Insights that assesses the data for you and serves up the most relevant insights. In 7.4.6, we now give you the ability to zoom in on each Insight and read the narratives side-by-side, giving you a much better experience as you go through them. Narratives have been improved to better compare dates and dimensions, relative changes, large variances and contributors. We’ve also tweaked memory performance for explaining models so you should receive insights a lot quicker! Want more out of your time series metrics? We’ve enhanced Time Series charts with multiple behaviour options to account for gaps in your data. Want to time series line to break? Skip over gaps? Or show them as zeroes? You can now choose to apply these Null Behaviours onto your Time Series visualization and also for all Trends and Forecasts. Too many categories in your Treemap chart? We’ve added a new configuration to allow you to set a category limit and push secondary categories into a new Other category. If you’ve ever joined the same table to multiple others and utilize similar fields repeatedly, you’d know the complexity of formatting these fields in the data preparation phase. We’ve added a nifty Table Display Name setting to Field Formatting that only pops up when it detects repeated usage of tables in your data model, giving you a clear picture of lineage. On the Transformation side, we’ve added quick Select / Deselect actions to save your data stewards time during the Output Step process. Oh, this is indeed a bag of goodies. We have improved Cached Filter performance for scenarios involving Data Source Substitution – for our multi-tenant customers, this is for you. With 7.4.6, only Cached Filters relevant to a client organization is refreshed when users from a particular client organization initiate this, while a global scheduled task in the default organization will only update the global cache. We’ve also added more robust queue behaviour and logging around the TaskScheduler engine, additional webservices that allow administrators to suspend functionality from active sessions, quick load for avatar images, and much more – stay tuned for more upcoming Yellowfin Bytes articles to go into each in detail!